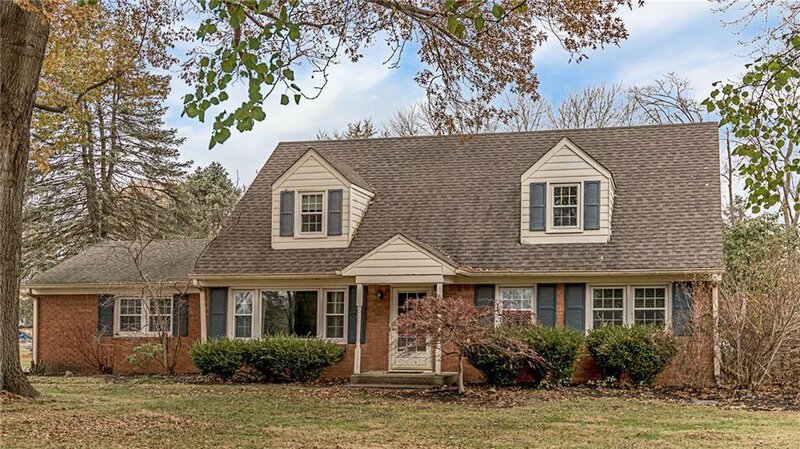 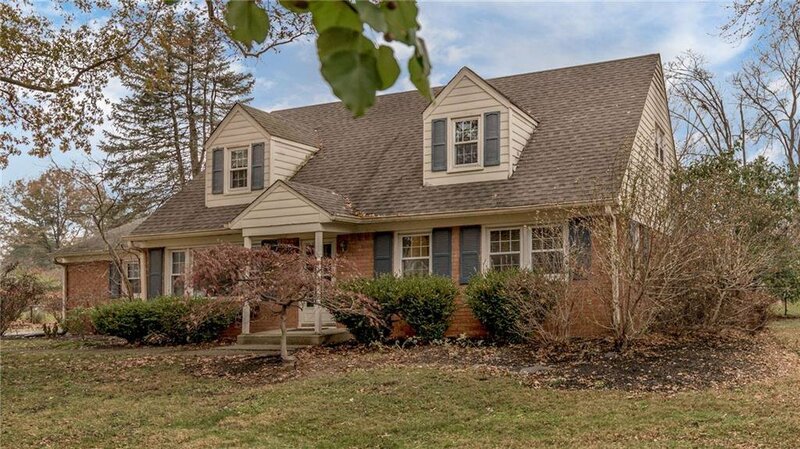 OVER 3,400 TOTAL SQUARE FEET IN CARMEL SCHOOL DISTRICT AT $250,000! 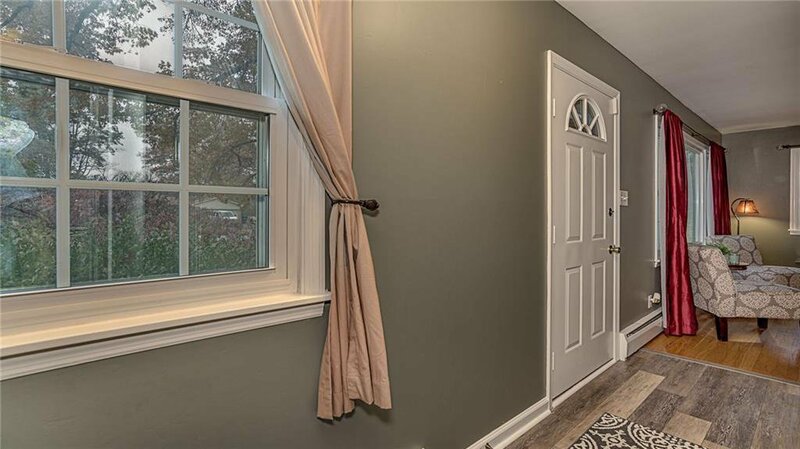 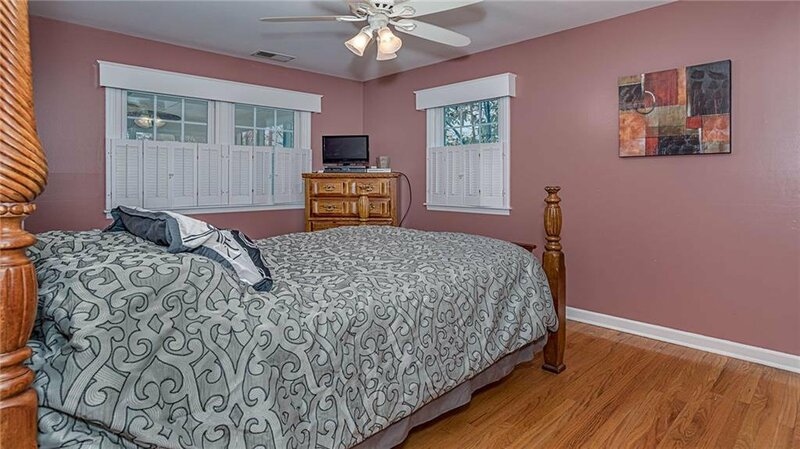 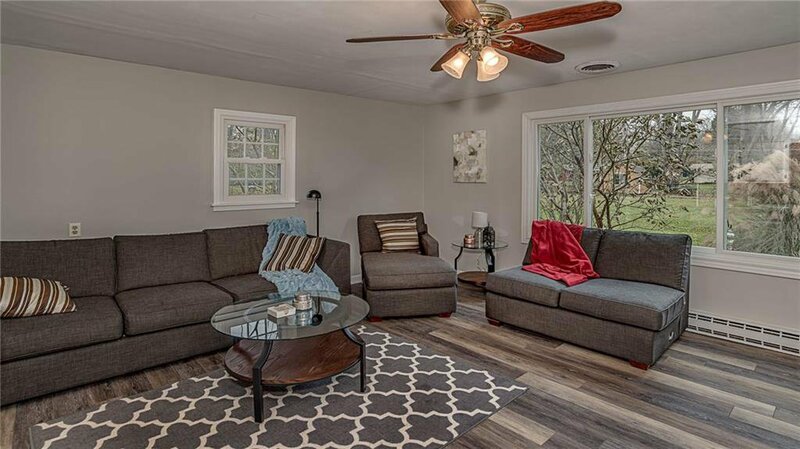 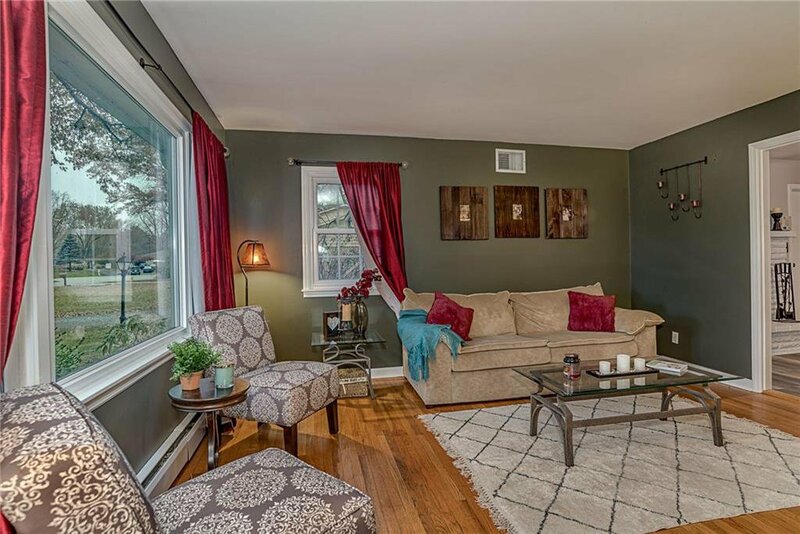 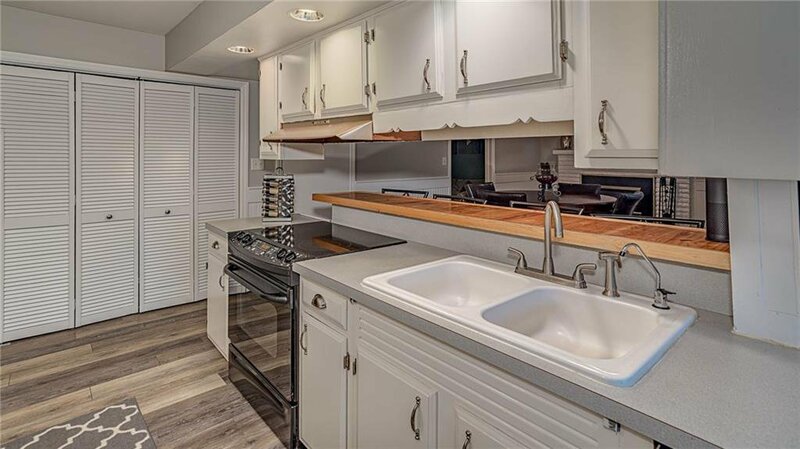 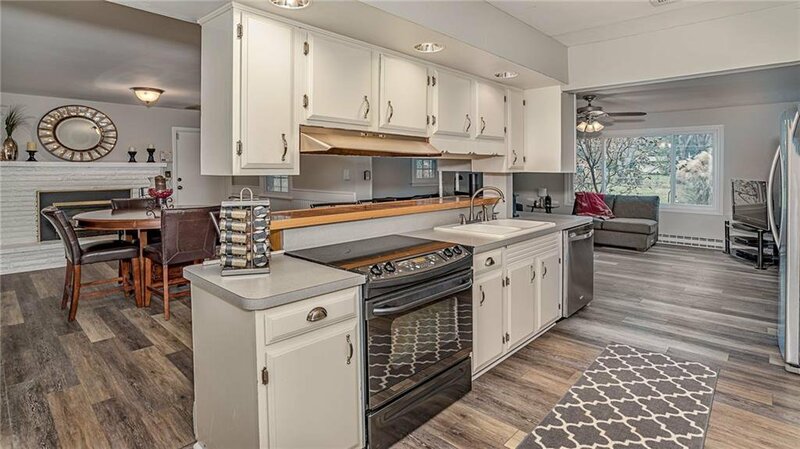 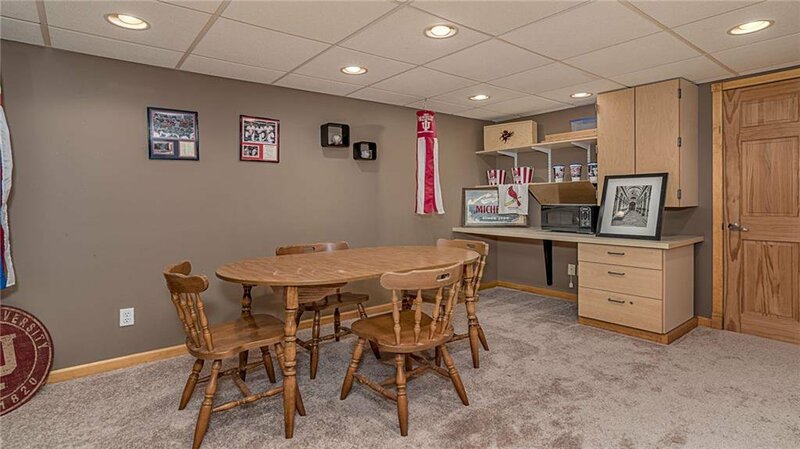 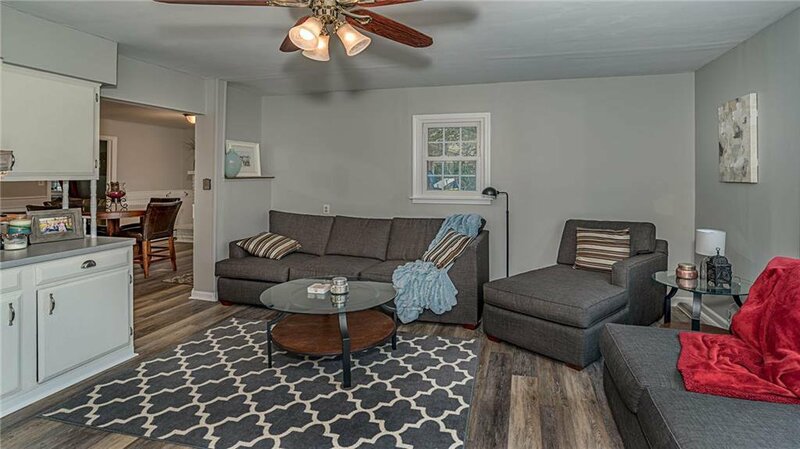 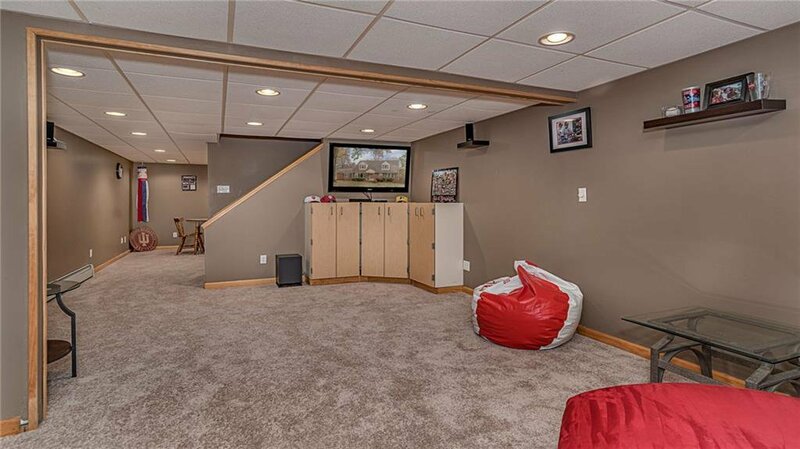 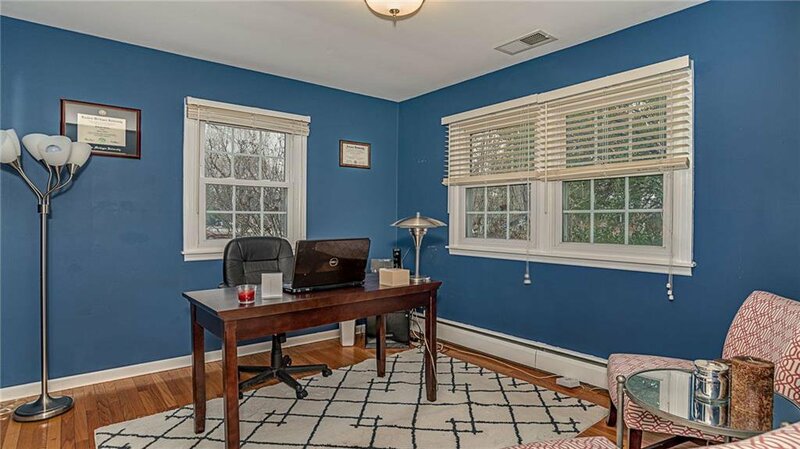 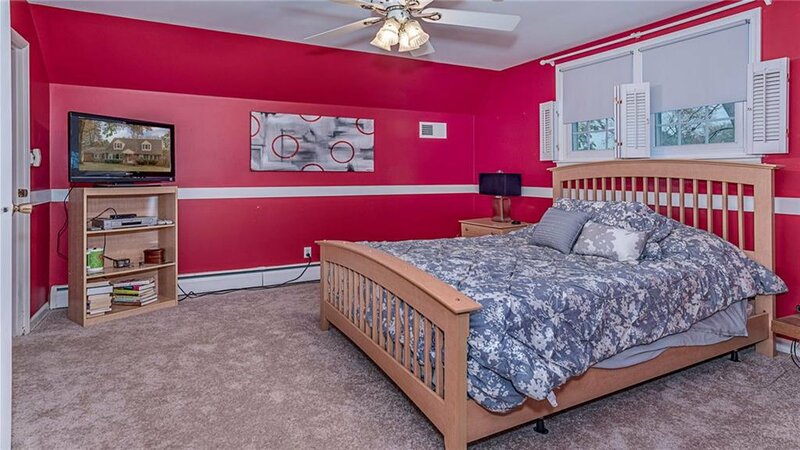 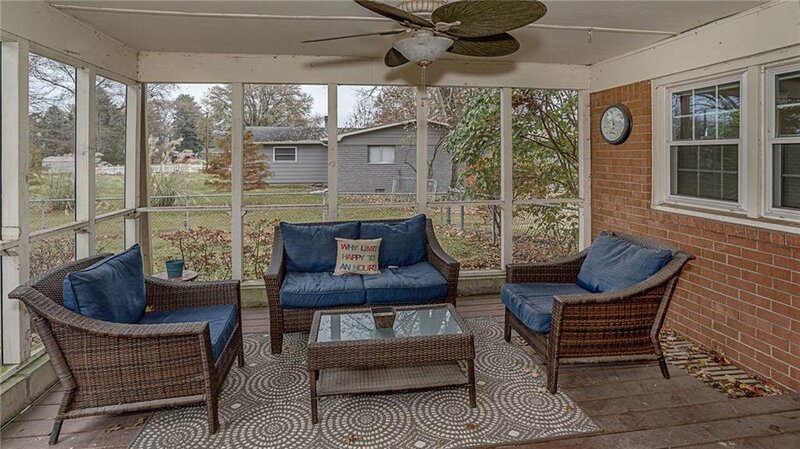 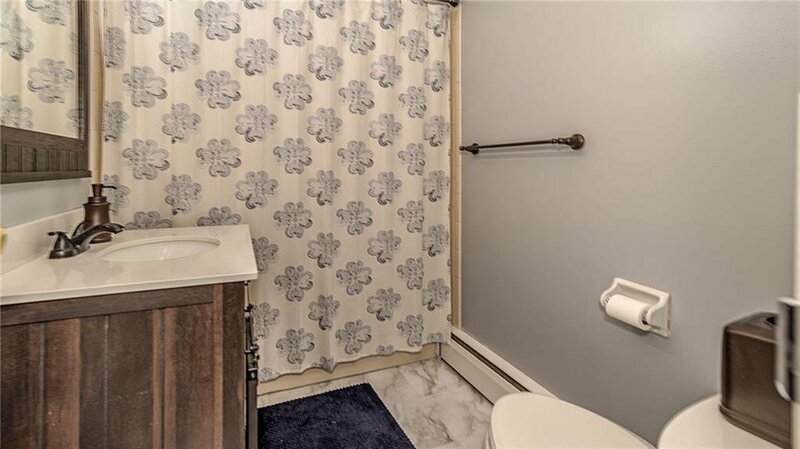 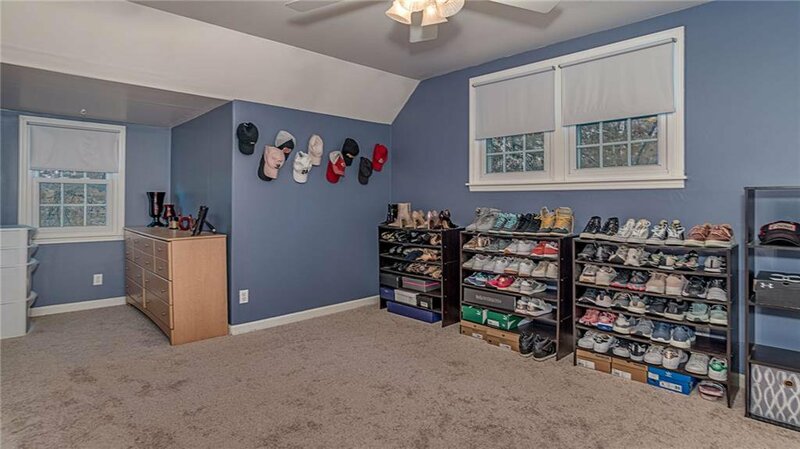 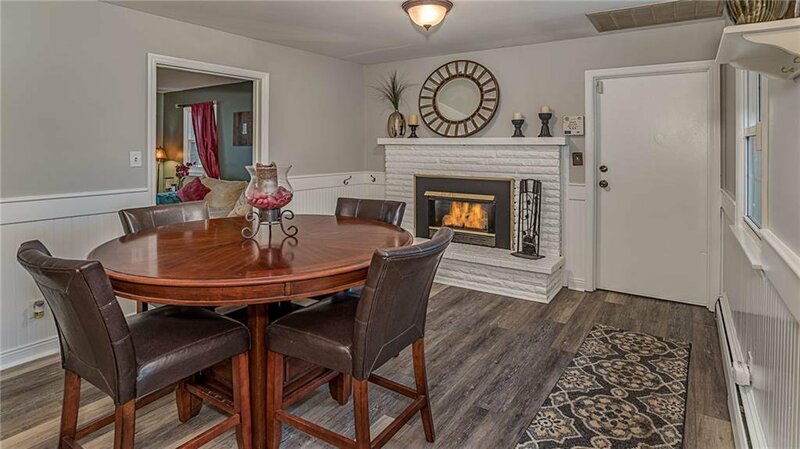 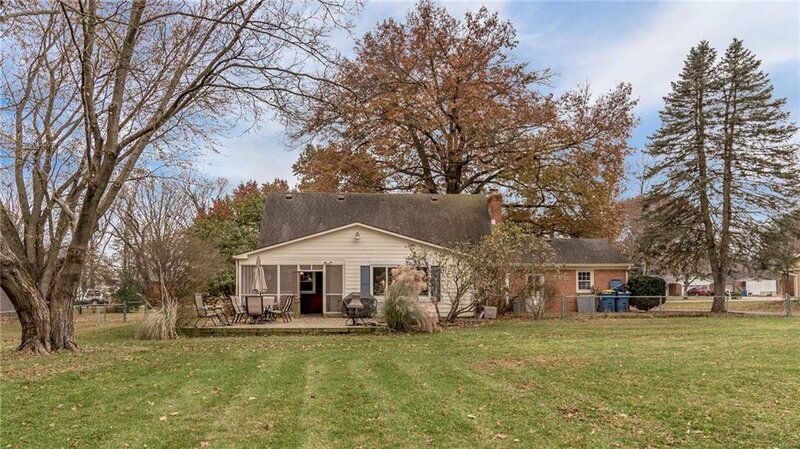 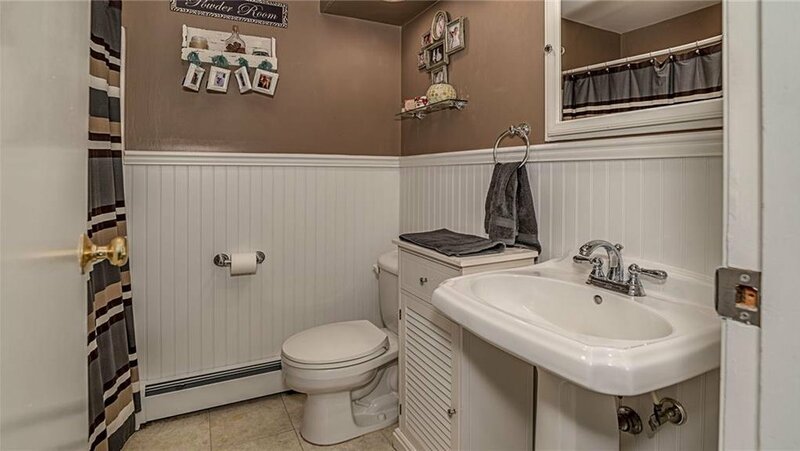 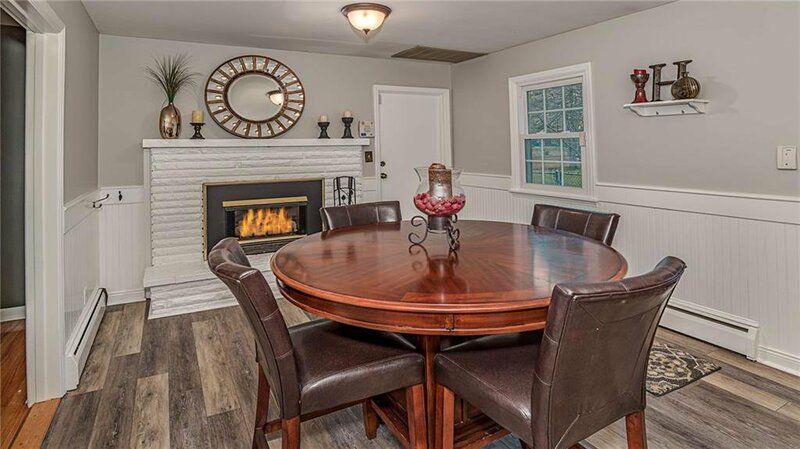 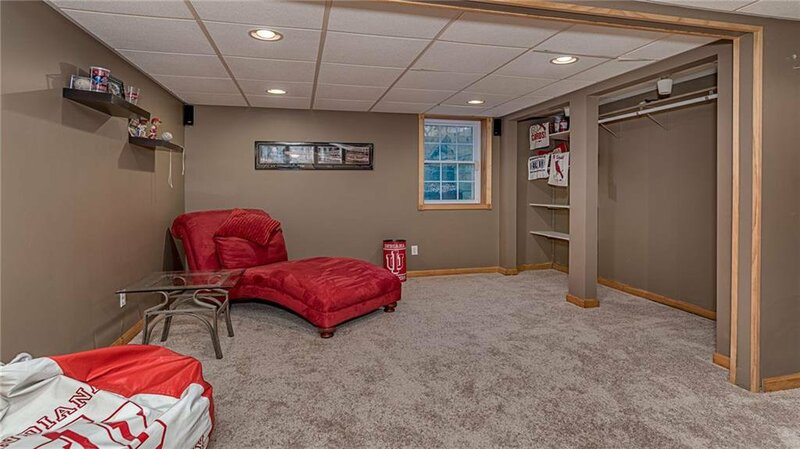 This 4 bedroom, 2 bathroom cape cod style home is ideally located and offers new carpeting throughout, fresh paint, a finished basement, screened in porch, updated kitchen, hardwood flooring, hearth room, gas fireplace, and a main level master bedroom. 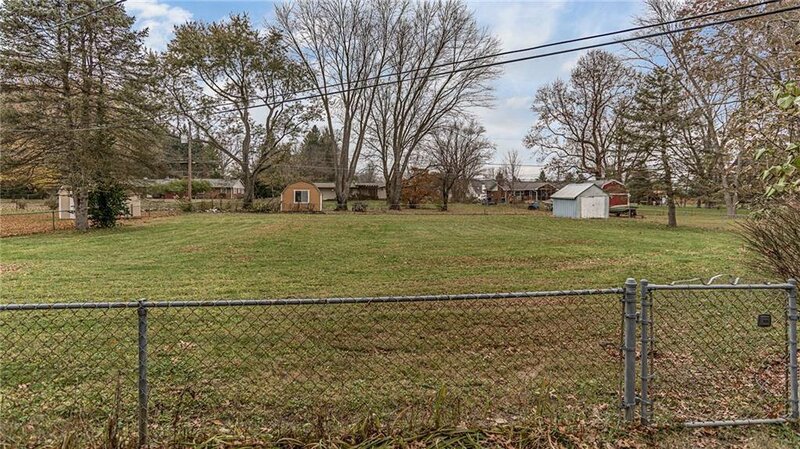 The yard is filled with mature trees -- the back yard is huge and fully fenced. 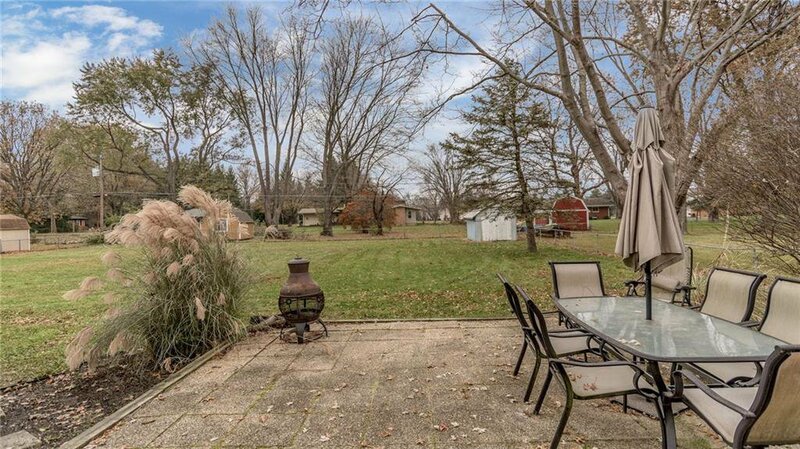 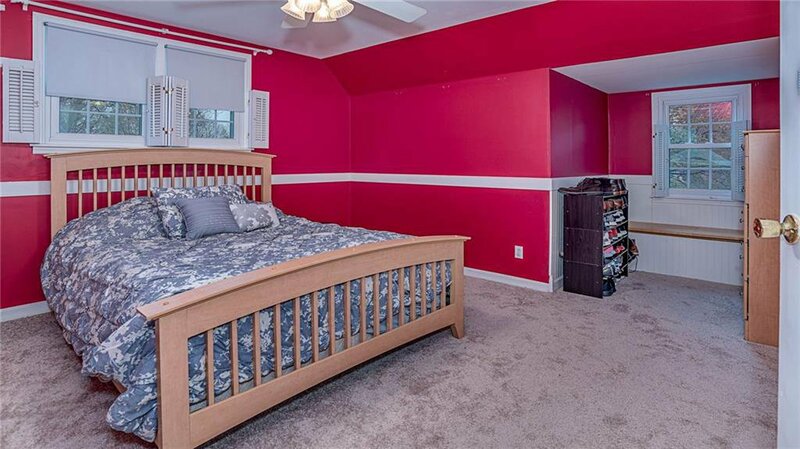 Very difficult to find this much value in Carmel School District under $265,000! 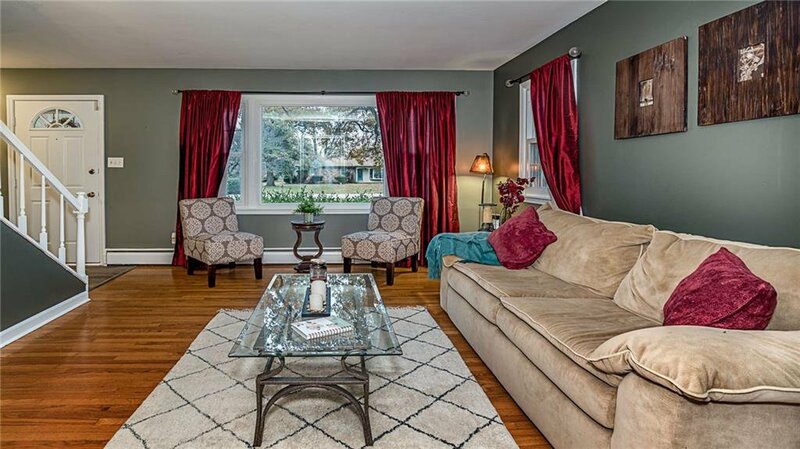 Sellers have moved out, recently painted the interior, and are ready for an offer! 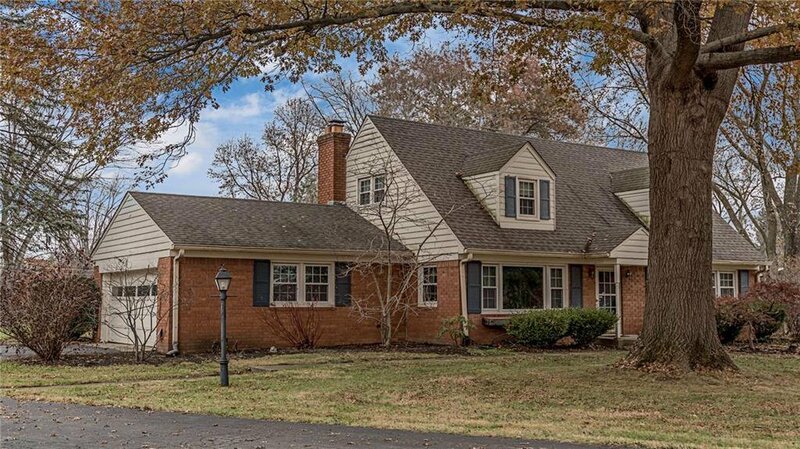 Listing courtesy of Armstrong Real Estate Brokerag. 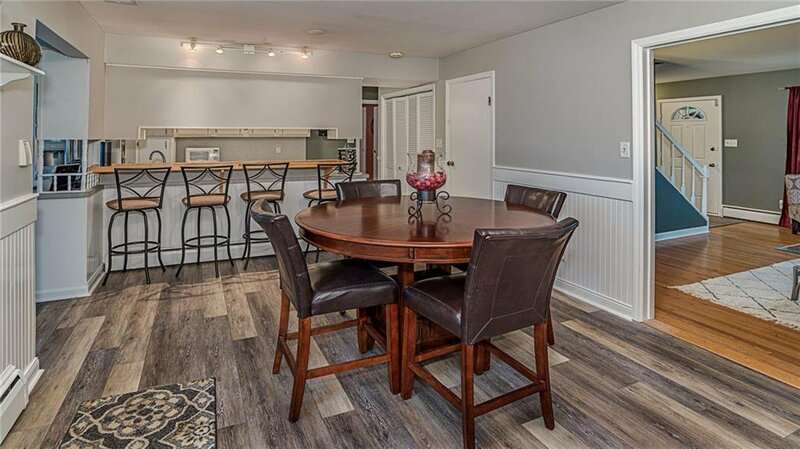 Selling Office: Indiana REO Homes 2, Inc..